The Supreme Court of India yesterday ordered one of the highest compensations so far in the country in a case of medical negligence to the tune of 1.8 crore. The Tamil Nadu government has to pay the sum to an 18-year-old girl who lost her vision at birth due to medical negligence at a government-run hospital. A bench of justices J S Khehar and S A Bobde considered inflation and escalating cost of treatment required by her in future while deciding the quantum of compensation.. The girl was born prematurely at the government hospital in Chennai's Egmore. But she was discharged from the hospital without a retinopathy test, mandatory for preemies, babies born prematurely. The father of the girl approached only after discovering that the girl had lost her vision. The Forum had awarded Rs 5 lakhs as compensation. Dissatisfied with the compensation, the family then approached the Supreme Court. Notably, the Supreme Court reviewed the literature available on Retinopathy of Prematurity (ROP) guidelines and came to the conclusion that the principle of awarding compensation that can be safely relied on is restitutio in integrum. The honourable bench cited Malay Kumar Ganguly vs. Sukumar Mukherjee, (2009) 9 SCC 221 while applying the principle. This principle says that the aggrieved person should get that sum of money, which would put him in the same position if he had not sustained the wrong. 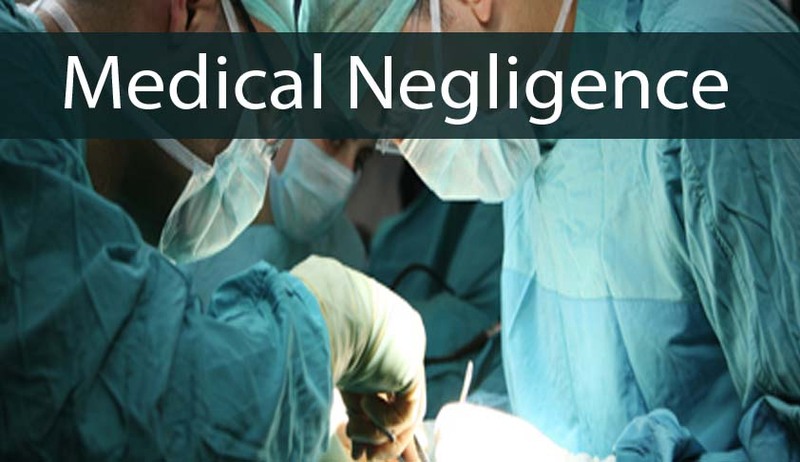 Similarly, the court unequivocally held the that the state would be vicariously liable for the damages which may become payable on account of negligence of its doctors or other employees. The Tamil Nadu government also had challenged the order of the consumer forum. The court dismissed the state government's appeal and directed it to pay the higher compensation. After 18 years of legal fight, justice has prevailed.